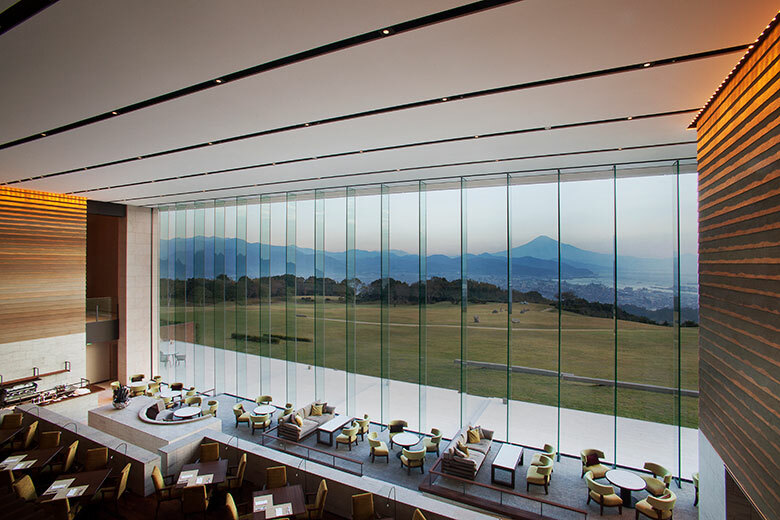 The modern building stands within the magnificent natural scenery of Nippondaira in Shizuoka. 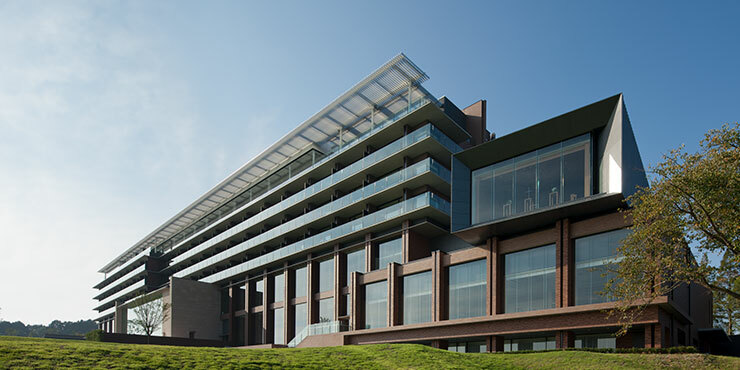 The combination of spectacular natural scenery and art sets this hotel apart. 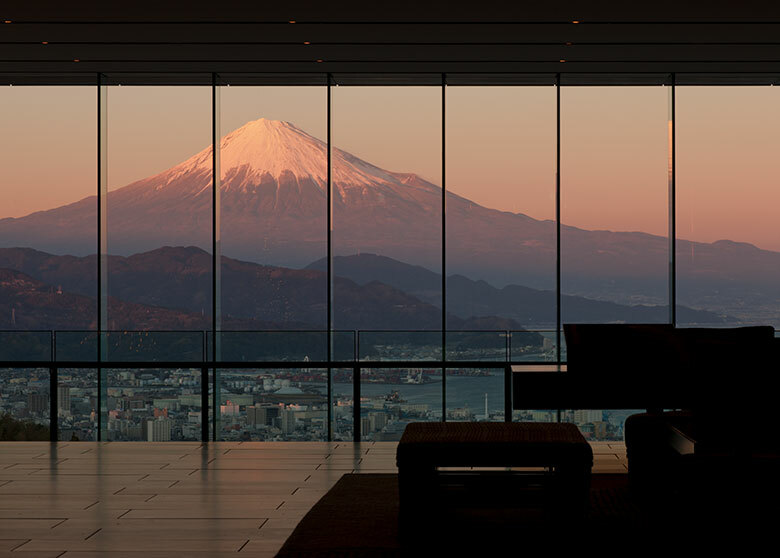 The stunning beauty of Mount Fuji and Suruga Bay has been integrated impressively into the architectural concept. 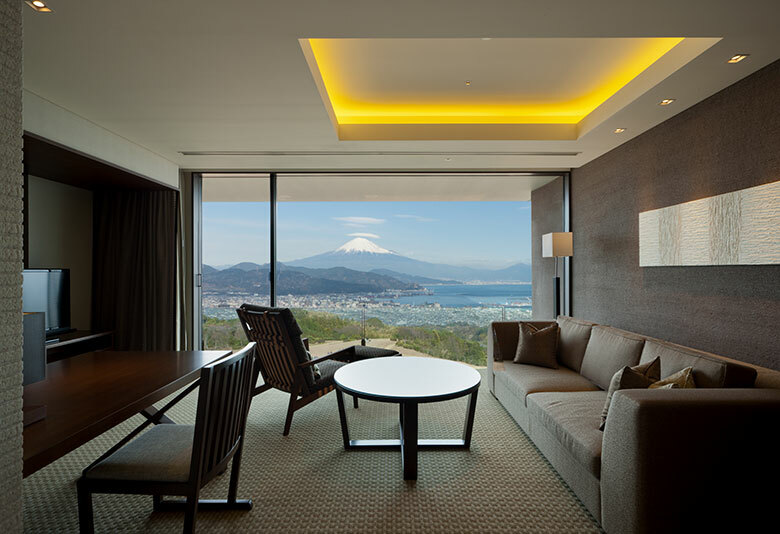 The standard set by this hotel in terms of relaxation and elegance is expressed in the bathrooms. The GROHE Rainshower shower head optimises showering luxury. The expressive design and innovative technology of the Eurosmart C single-lever basin mixer shine through thanks to the swivel-action spout and mousseur. The Eurosmart Cosmopolitan bath spout also dazzles with superb linearity.